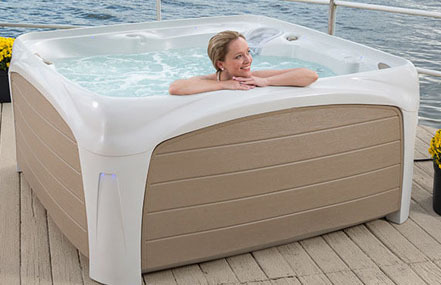 With a new owner and leadership team from within the industry for more than 25 years, Dream Maker Spas is now positioned for a greater level of innovation and technology. 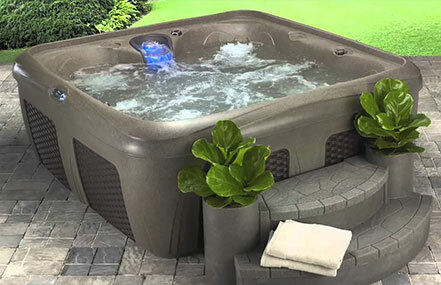 Our goal is simple: To provide superior products that allow everyone to enjoy leisure, recreation, and wellness — regardless of how much space you have for a hot tub or how much you choose to invest in the perfect marriage of health and pleasure. 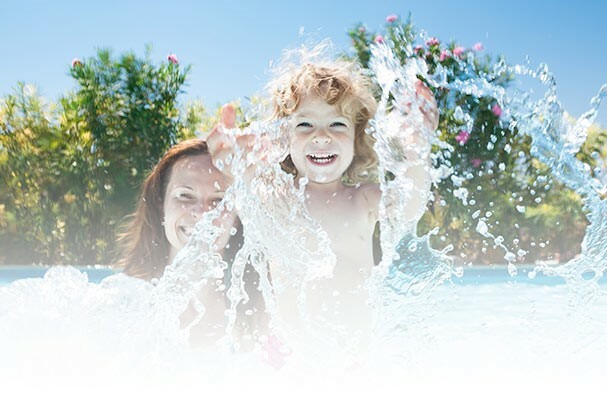 Dream Maker Spas has the distinction of being Spa Certified, meaning that we meet the industry’s strictest certification criteria that evaluate customer testimonials, corporate citizenship, complaint history, service training, employee education, industry affiliations, years in business and more.